Promote positive cyber citizenship and teach children how to be respectful and safe online with these innovative and needs-led resources. 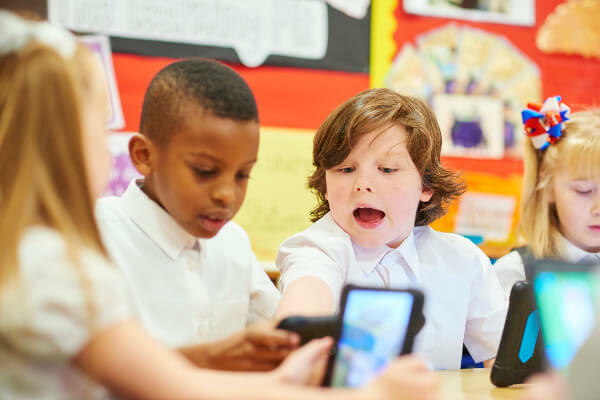 bCyberwise is a set of online safety resources for eight to 11 year olds covering the National Curriculum Key Stage 2 Computing requirements relating to Internet safety. Our bCyberwise is an Educator-led session, that includes the provision of follow-up materials. Depending on the area and your specific needs, our delivery sessions for bCyberwise are priced between £190-£250 per half day, so to find out more and get a quote, please contact our partner in your local area. Here's a FREE taster of some of our bCyberwise activities for children to interact with. Why not give them a try!